Listening to a podcast with life hacker and author Tim Ferriss who specializes in deconstructing the habits of world class performers, Tim mentioned one of the major problems with how BJJ is taught in many academies. Few people know that Tim is a BJJ blue belt and actually did a tv pilot at Marcelo Garcia’s school. 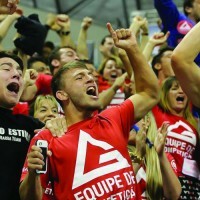 To paraphrase Tim’s message in the interview he said that the element of progression is lacking in the way BJJ is taught. The techniques in any given class are seemingly at random without any system of progression. The instructor shows up at the academy and teaches whatever position happens to be on their mind that day. 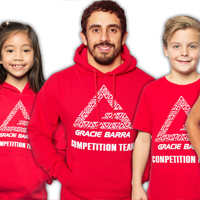 The Gracie Barra Method which involves the Kids, Fundamentals and Advanced Curriculums addresses this all too common lack of structure and direction. If we consider learning any other complex skill like a foreign language or how to play a musical instrument, the student is guided from the basics step by step up through increasingly complex skills. Makes perfect sense doesn’t it? 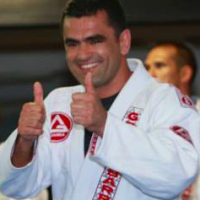 Yet in many jiu-jitsu academies a raw beginner with badly tied belt will be in the same class as the purple belts with years of BJJ experience and may start with an advanced position like De la Riva guard. 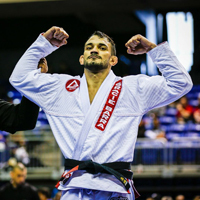 So how should you find progression in your learning of BJJ? There are a few methods by which you can apply the methods of progression depending on your experience level and training goals. 1) Fundamentals and Advanced classes separated. Could you imagine wanting to learn to speak Japanese and being thrown directly into the intermediate lessons? 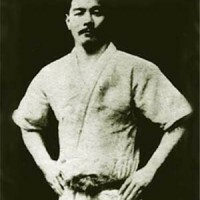 Experienced colored belts may be bored by a class devoted to the “Upa” escape from mount, but it is absolutely essential for the beginner students. Once those basic skills are learned, that new student is ready for more advanced positions. 2) Learning and adding new positions to your game. This is going to happen quite naturally for most BJJ students as they consistently attend BJJ classes. When you show up for class, your instructor will teach a new position and you add to your repertoire. This changes for more advanced students around purple belt by which time they have seen the majority of the techniques and variations that they need to eventually be a black belt. 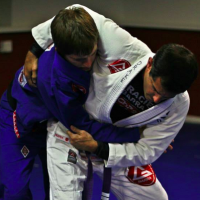 The advanced purple belt will find progression comes from concentrating and focusing on specific positions for a more extended period of time in order to learn the position more in depth. There is a significant difference in a blue belt level of understanding of the triangle choke and the details that a black belt knows. 3) Intensity, frequency and duration. Frequency : How many sessions per week? Intensity : Are you doing the regular classes or also doing hard rounds in the competition class with the guys who are preparing for tournaments? Duration: How many rounds are you doing in rolling? Five, six or ten minute rounds. 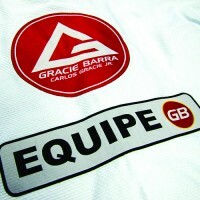 Increasing any or all of these variables are a way to apply the concept of progression to your BJJ training.